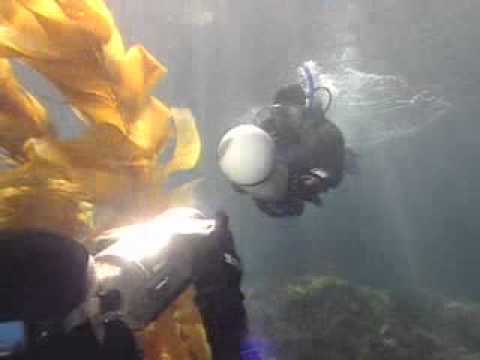 Other than taking someone diving, there’s only one way to show someone the sounds, motion and dynamics of the underwater world, and that's through video. Show your scuba vacation adventures to your friends and family. Use your editing skills to share your clips with the world through YouTube, Facebook, Instagram and more. Use your underwater videos to turn more of your friends into dive buddies. For all your learning materials and equipment, contact a member of the Scuba Shack Team. Part of the secret to getting good video is having great buoyancy skills to capture the footage you’re seeking. The PADI Peak Performance Buoyancy course can help you fine tune your skills. Also, some of the tips and skills you learn from underwater videography can also help you take better underwater photos. Check out the PADI Digital Underwater Photography course. For more information about this or any other PADI courses have a chat with one of the Scuba Shack Team Members. If you want to know anything else about the PADI Underwater Videographer course here at Scuba Shack then please don't hesitate to get in touch. You can either Contact Us or drop into the dive center for a chat and let's start capturing those moments together!